It’s been more than three years since VOLA‘s record Inmazes was released. Later on in 2016, the band teamed up with Mascot Records and re-released their record. Now, in 2018, the Danish group will come back with a new record! “Smartfriend” starts with a very heavy rhythm-focused sectioned. On that aspect; the parallel to Sweden’s Meshuggah seems to be more obvious than before. This song is a heavy one, and proves all doubters wrong. In fact, singer Asger focusses on clean vocals, while all heaviness is delivered by the grooves. “Smartfriend” features electronic components with an industrial feel, super groovy drums by their new drummer Adam Janzi, as well as said breaks. Vocals on “Smartfriend” are mostly spoken-word, while the chorus stands out with the trademark Inmazes sound. The song also comes with a very worthy video done by Craig Murray, which is definitely worth watching. 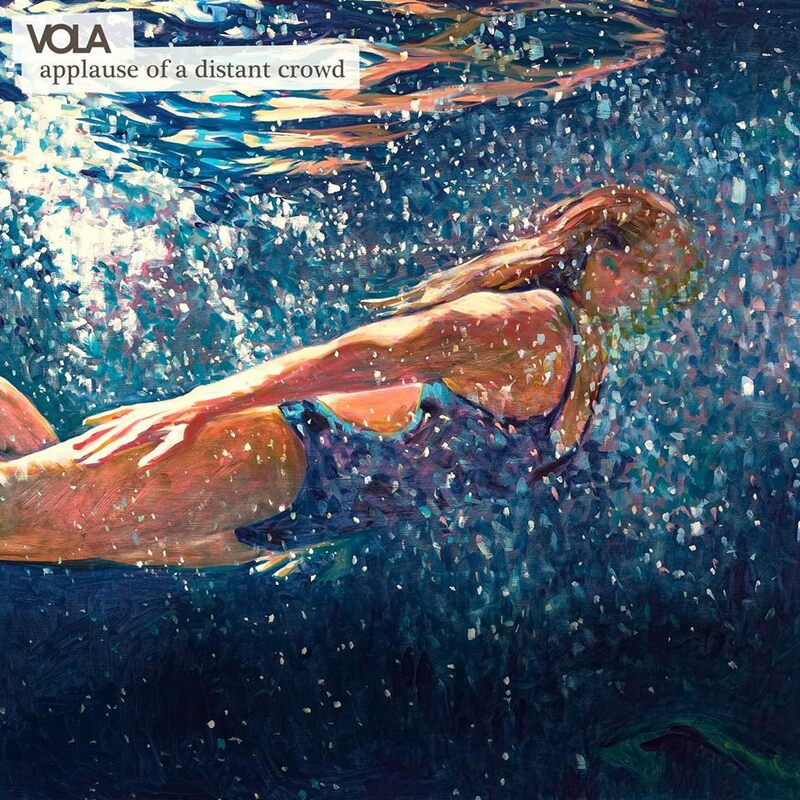 As stated on VOLA‘s Facebook page, the new album will be called Applause Of A Distant Crowd. The record comes out on October 12. Also, it seems that VOLA will be touring with Monuments this fall in support of their new record. Monuments will come out with a new album called Phronesis a week before VOLA release theirs, namely on October 5. Both bands will appear at Euroblast, and some common shows in the Netherlands have been confirmed. Get on VOLA‘s social media presences to not miss any updates (Facebook | Website | Twitter). You can also pre-order Applause Of A Distant Crowd here!